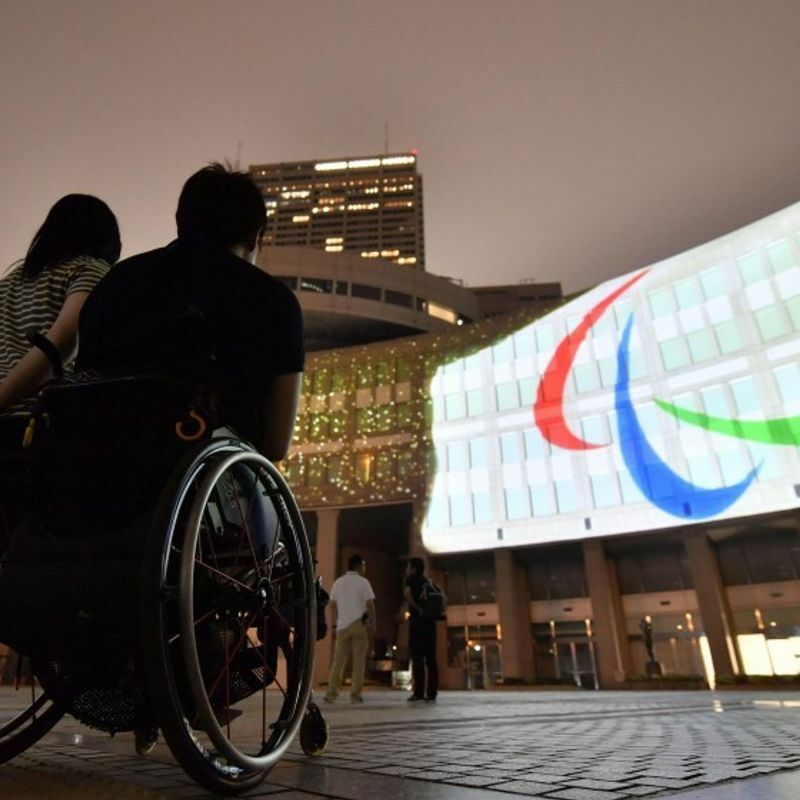 TOKYO - Japan is looking to use the 2020 Tokyo Paralympics as an opportunity to become a more inclusive and accessible society, and in 2018 games organizers made some strides towards making it a reality. When hosting a major sporting event, people usually talk about what kind of legacies, tangible or intangible, will remain, while the event's success or otherwise is often determined by factors like spectator numbers or cost, as well as what type of media coverage is generated. The Paralympics are no exception, but people with expertise point to one aspect that makes the para-sport spectacle stand out -- its potential to bring societal change. "In our view, the significance of hosting the Paralympic Games derives from the changes they bring to society. 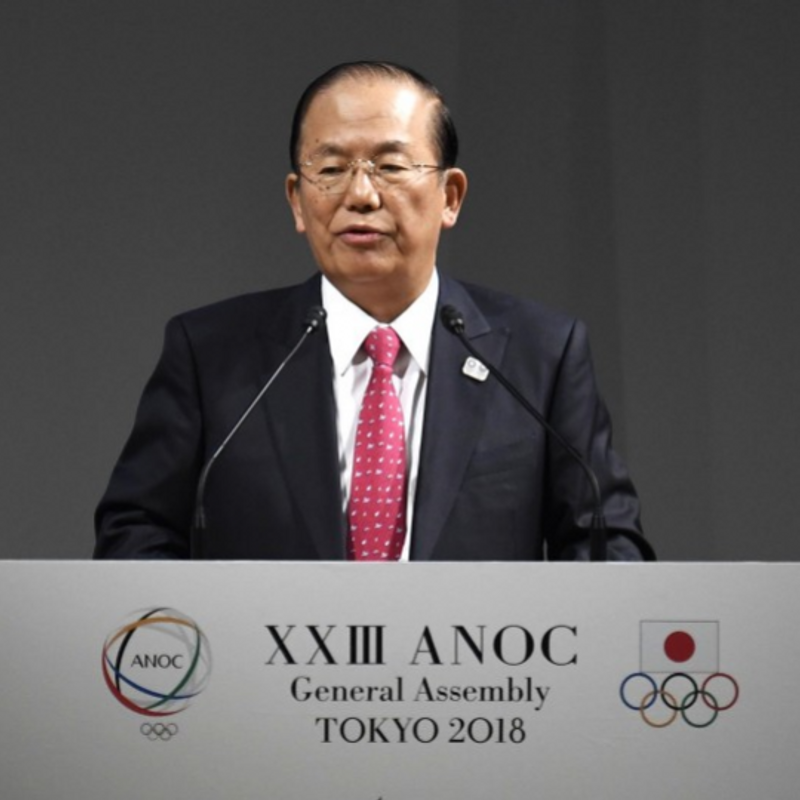 Finding ways to analyze such changes will become important in our future communications," Toshiro Muto, director general of the Tokyo 2020 organizing committee, has said. International Paralympic Committee CEO Xavier Gonzalez also underscores that the success of the Paralympics should not be measured by the two-week sports competitions alone but should be appraised based on what kind of a lasting legacy the games can leave for a host city. In fact, the ultimate aspiration of the Paralympic Movement has been identified as making "a more inclusive society for people with an impairment." Sport for athletes with an impairment was widely introduced after World War II for the purpose of assisting the large number of war veterans and civilians who had been injured during wartime. Sport for rehabilitation eventually evolved into sport for recreation and then to the high-level competitive sport we see today. Japan's ties with the Paralympic Games can be traced back decades, with Tokyo having hosted the Paralympic Games in 1964. The first Paralympics held in Asia saw about 380 athletes from 21 countries compete in nine sports. As part of preparations for the 2020 Olympics and Paralympics, a "barrier-free" enforcement order was revised in Japan, under which hotels and inns with more than 50 rooms that are planned to be built or renovated are obliged to make at least one percent of their total rooms accessible for individuals using wheelchairs. The order will come into effect in September 2019. The previous standard required hotels to make just one accessible room regardless of the total number of guest rooms. 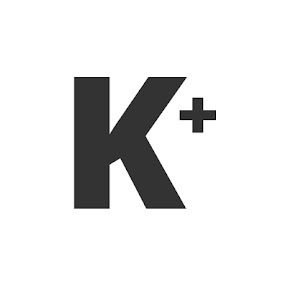 "The IPC strongly applauds the efforts of the Japanese government to revise the standard concerning the number of accessible hotel guest rooms. It is a really positive step forward," IPC President Andrew Parsons said in a statement. "Improving the accessibility of guest rooms in Japan's hotels can be a real tangible legacy of the Tokyo 2020 Paralympic Games," said Parsons, adding the measure will benefit not only the games but the country's aging population and will give a boost to tourism for generations to come. The government also intends to push existing accommodation facilities to refurbish their rooms in accordance with the new standard. "The hoteliers really should take advantage of the support that is being offered to them," Gonzalez said after a two-day project review in Tokyo in October, referring to central government and Tokyo Metropolitan Government subsidy programs. Another major issue raised by the IPC following the project review was the accessibility of transportation, with the committee saying it would be difficult to move a large number of wheelchair athletes around the city. It can cause a logistical problem as an estimated 1,800 wheelchair athletes are expected to attend the games, the IPC pointed out. According to Land, Infrastructure, Transport and Tourism Ministry data released in December, the ratio of accessible train cars among all train cars increased 3.5 points from a year earlier to 71.2 percent as of the end of March 2018, and the ratio of step-less entry buses among vehicles concerned rose 3.0 points to 56.4 percent. While the IPC was happy with the overall progress made, it stressed that the good work must continue. "The organization of the Paralympics in Tokyo has raised an important issue in this country that needs resolving. The games are acting as a catalyst to change and the full benefits will be felt post-games, making Tokyo and Japan more inclusive for all," Gonzalez said. The Tokyo 2020 Paralympic Games open Aug. 25 and continue through Sept. 6.